Many people don’t think that they struggle with forgiveness, especially as it pertains to marriage. Just because you aren’t currently suffering from feelings of resentment towards your spouse doesn’t mean that your “forgiveness muscle” has no work to be done. 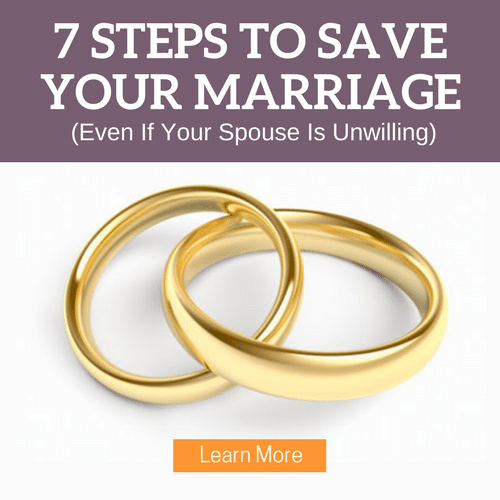 Are you lacking joy in your marriage? Do you struggle with past hurts from parents, friends, previous relationships? Do you find it easy to say “I forgive you”, but hard to leave it all behind you? We wish forgiveness was as simple as speaking the words, but we’d be fooling ourselves. Anytime where we hold onto past wrongs from anyone, we bring the effects into our marriage. 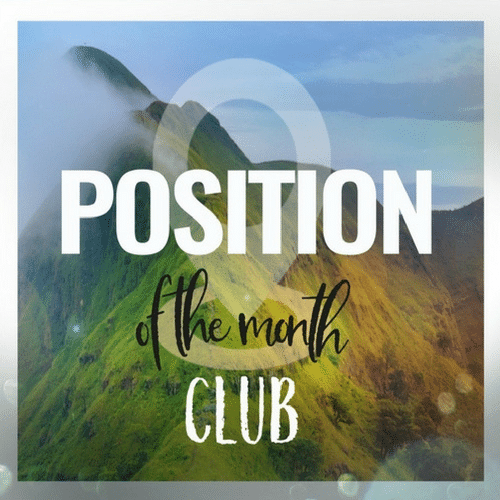 We’re going to dive into what’s really going on with this topic how you can get yourself to the point of true forgiveness. Some unforgiveness may be completely “justified” – there are true wrongs that have been committed against people and evil things permeate our world. Today we aren’t going to dissect justice for each situation, but assess the impact of forgiveness. Harboring unforgiveness leads to bitterness and resentment. Emotions from our past that we hold onto can cripple us and put a ceiling on our marriage. Forgiveness does the opposite — it will catapult your marriage forward by providing healing and restoration. The truth is that it’s a lot easier to forgive someone who is repentant, but that is not a prerequisite to forgiveness. Jesus forgave us before we turned back. And as we accept (not approve) each other’s failings, we bring praise to a God who loves forgiveness. Here’s our 9 step outline as to how to ready yourself for true forgiveness. Believe that forgiveness is possible. You cannot give something that you have not experienced. If this is something you wrestle with, we encourage you to ask God to show you. Decide to forgive. You must choose to forgive, true forgiveness (like love) cannot be forced. Make a list. Make a list of everyone you can think of you could forgive, big offenses and the small ones. Rank them from smallest offense to deepest wound. Start at the top: you need to practice your forgiveness muscle on an offense that doesn’t elicit deep pain. Articulate your emotions. Write a letter, scream it at the mountaintops, pray out loud. But if you write the letter, burn it. This is for you to articulate your feelings not to share with that person. Count the cost. The emotions of #4 have a cost placed in some aspect of your life. It might be peace of mind, it might be a damaged relationship, it might be expectations you place on others. Decide if forgiveness is worth it. 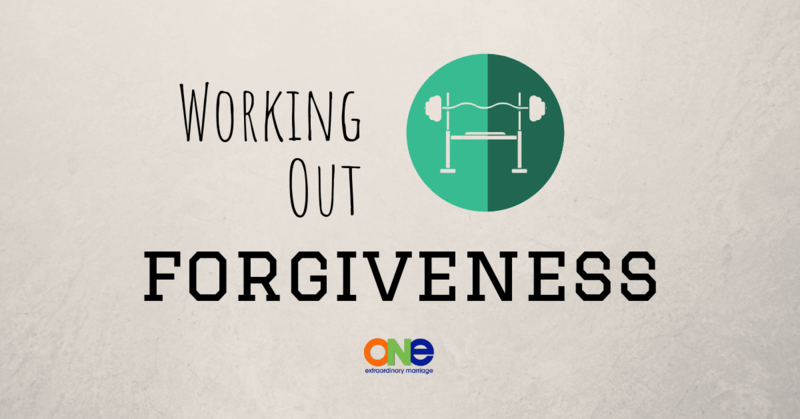 Is the cost of unforgiveness large enough that you want to forgive, even if it’s hard? See this person as a mere human. Hurting people hurt people, and they have experienced pain, too. Acknowledge the standard to which you hold this person. We tend to hold others to a higher standard than ourselves, and framing your pain in the context of standards can help us to approach the issue more objectively. Actively seek to soften your heart. When your mouth processes what your brain thinks, your ears hear it. There are power in words and what we meditate on will become more real to us. Be smart about the rhetoric you tell yourself, both about others and yourself. Take a total of $60 off, that’s $20 off your first three boxes enter promo code OEM60.